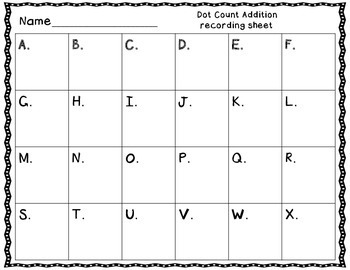 Addition Task Cards : Do your little ones get antsy in their seats? Do you want a way to get them moving and learning at the same time? 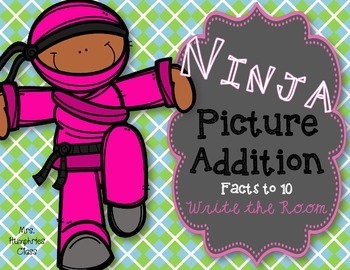 Well, Addition Task Cards / Write the Room is a fun way to learn addition facts to 10. There are 24 addition task cards with engaging problems for your kiddos to answer. 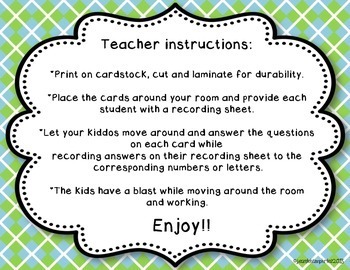 Place around your room, give each student a recording sheet and send them off to solve. These addition task cards can also be used in centers, small groups or a one on one setting.